Unfortunately there is no flash support or even basic HTML5 Video support for the browser. Currently nobody really knows why Sony decided to leave out HTML5 Video support for the PS Vita, but it will hopefully be addressed in the next firmware update. 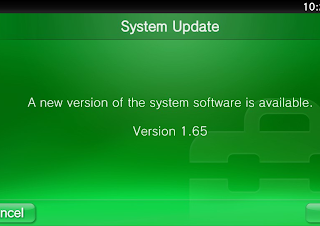 PS Vita system software update 1.65 has been taken down temporarily due to a technical fault. For any customers who may have already downloaded the firmware, they can continue as normal. 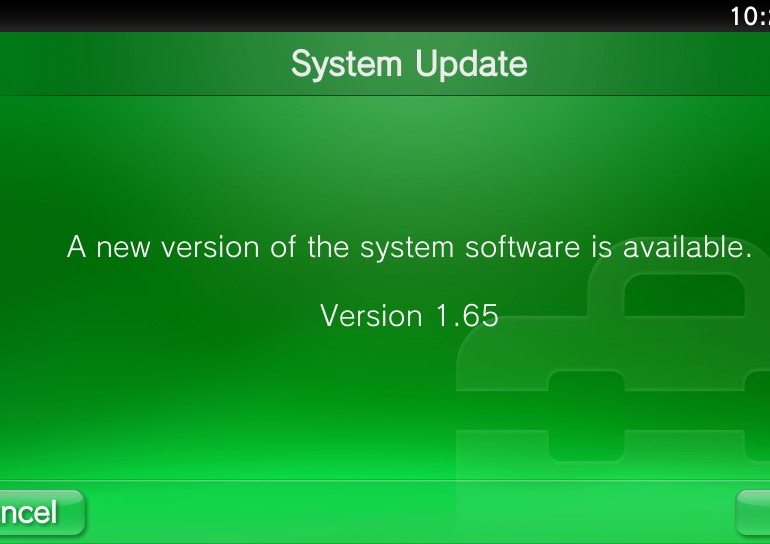 We will notify you once the latest system software update is available to download again. What do you want in the next update? let us know in the comments below!